Working within a tight budget? Happy to do as much of the work as possible yourself? Keep the software updated. 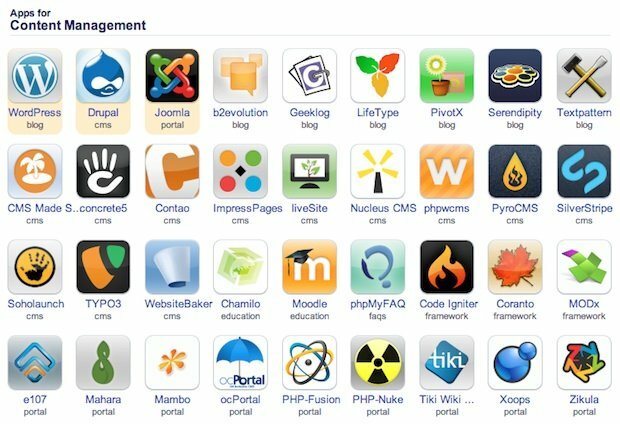 Our server uses Installatron software which automatically updates your free CMS and even it's plugins. 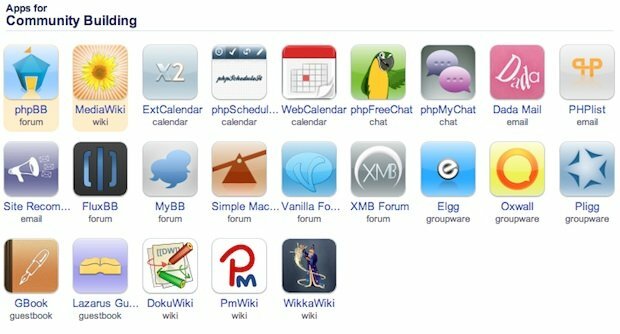 This allows you install the free website builder with one click and have it automatically updated which is an important way to prevent being targeted by hackers and spammers. Stand out from the crowd. While we're sure you won't get as much traction in the search engines as you would with our CMS hand crafted for SEO, there are some things you can do with your free website software. Use a high quality SEO plugin, and use it well. Write excellent content and get monthly SEO promotion. Learn to use the CMS well. Take the time to read the instructions, understand your CMS and search Google for hints and tips. It's a little time consuming but if you're on a budget, it's your best option. Does all of this sound too hard? Then just pay us to do it. Get a quote without any obligation for our custom CMS websites tailored just for what you need, and you will be surprised just how affordable it is to have a premium quality website you can easily manage and add to yourself. 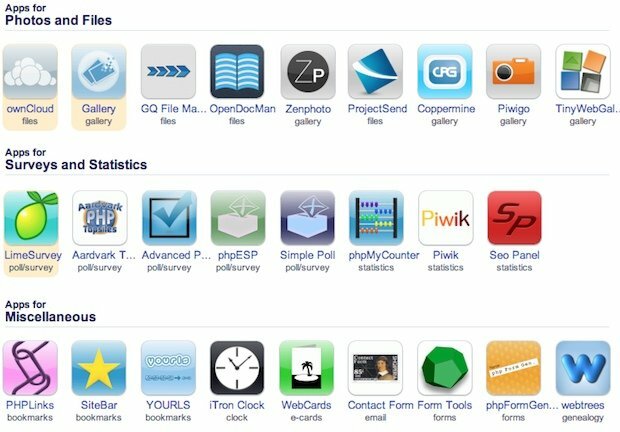 Check out some of the website building apps freely available with one click install when you host with Pioneer Websites Hosting. 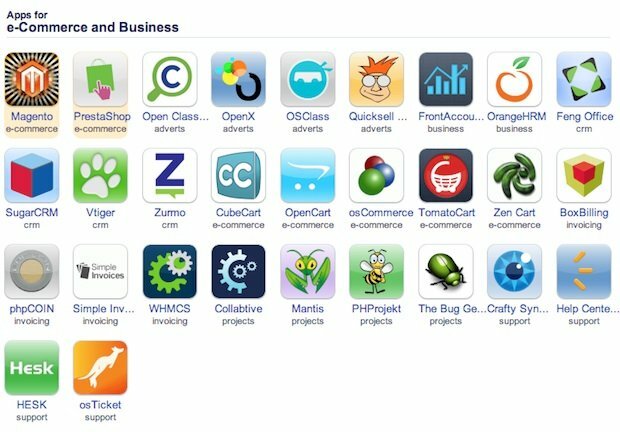 ...plus so many more: mailing lists, guestbooks, calendars, chat engines, etc, etc. Need help? Monthly SEO includes four half hour sessions per month of free remote assistance, PLUS some optimisation and promotion.